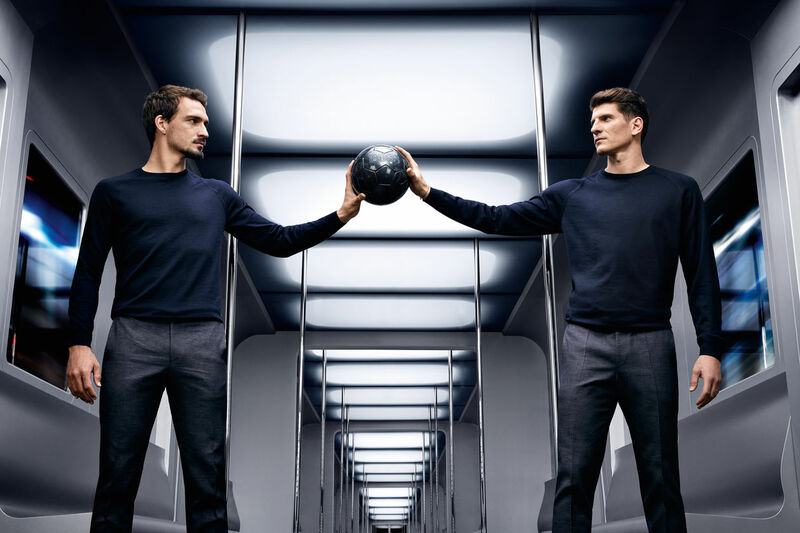 Thomas Lohr photographed the German National Soccer team for the Fall collection from HUGO BOSS. Post production was taken care of by RAFF DIGITAL. We present you the campaign here on GoSee. "Our story began 30 years ago with classic prepress... The times have changed and so have we. Today, we have grown to become an innovative media enterprise and work with the latest of technologies in 8 disciplines. That is our guarantee for real success with the result. Depending on the skills required for a given project, we apply our disciplines holistically or in modules. We are on location at a photo shoot and take care of whatever needs taking care of. 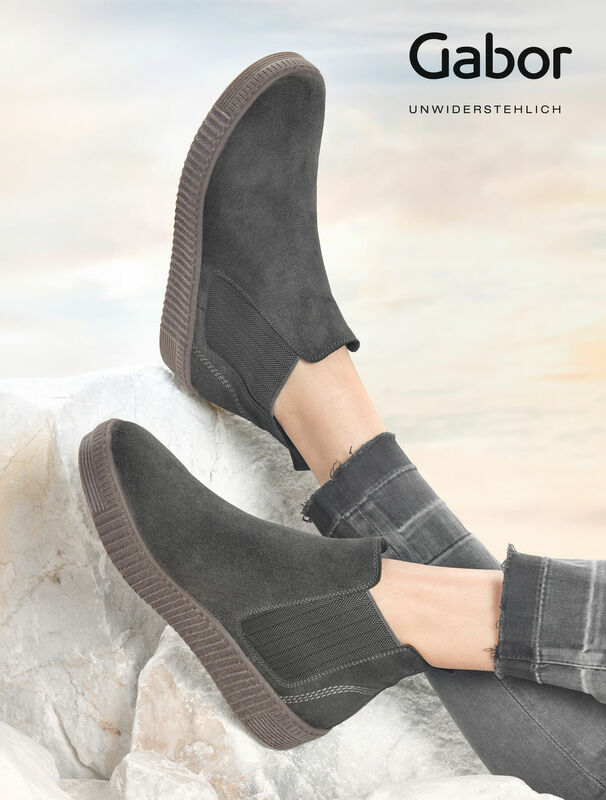 And in post production, we edit photos with a keen and seasoned eye..."
RAFF DIGITAL took care of post production for the HUGO BOSS Home campaign with model Martha Hunt. 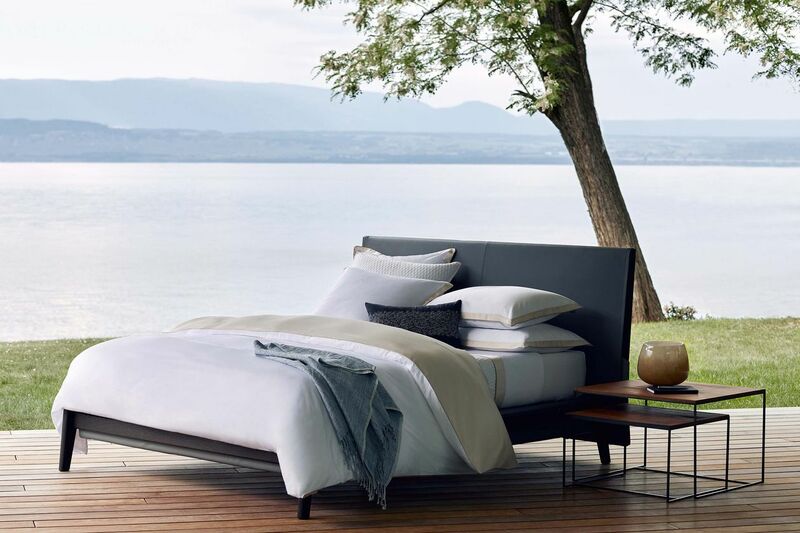 The home motifs were photographed by Toni Nüsse. 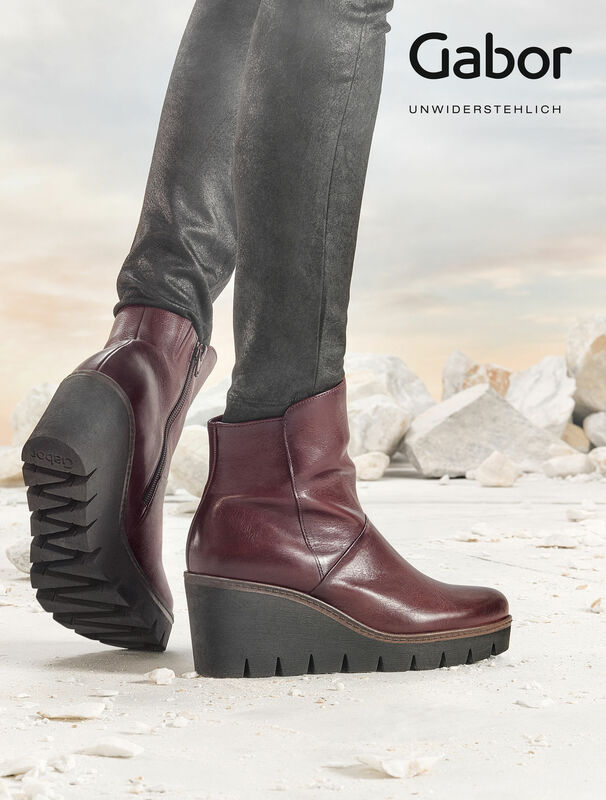 RAFF DIGITAL was in charge of post production of the GABOR F/W 2017 campaign, which was realized by Jörg Schieferecke c/o AVENGER. The new ankle boots and the latest Gabor bag collection are just a few of the highlights of the new season.